You can walk to all the shops, restaurants, the train station, and rafting facility. Enjoy the mountains without having to drive up the side of one. Sit on the front porch and enjoy the town. The house, originally built in 1906, is newly remodeled with a modern kitchen, gas fireplace, and all the comforts of home. Sit on the deck and enjoy the sunset over the mountains. Kids and pets will enjoy the fully fenced yard. Less than one mile to the nearest grocery store. 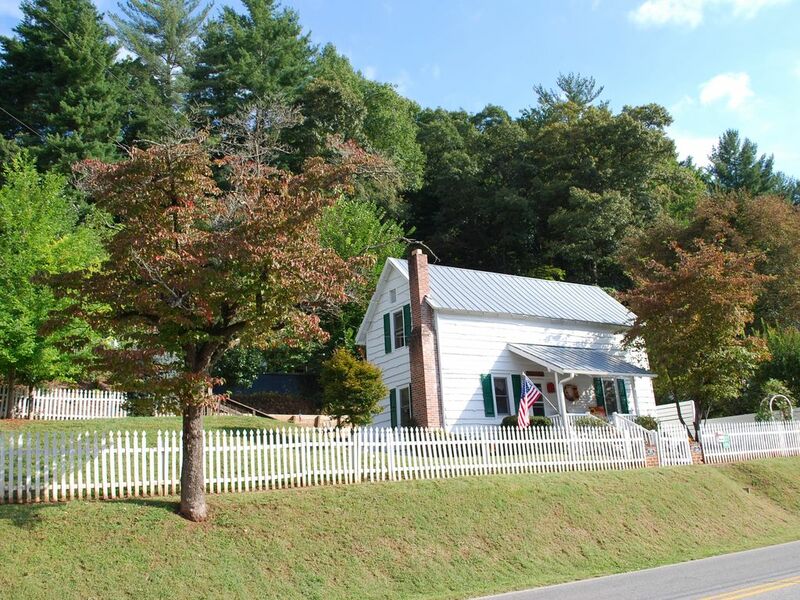 This is the ideal place to base your WNC vacation, close to all the major towns and attractions.